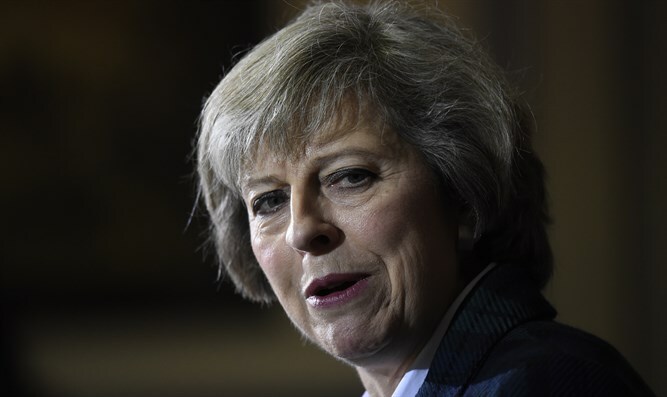 Achievement for Theresa May: Draft agreement for British withdrawal from EU approved. May has made great efforts in recent months to bring about the approval of the agreement, which was decided in a referendum in Britain, and is supposed to be implemented on March 29. The draft is a compromise that angered sworn Brexit supporters. They tried to convince British cabinet ministers to vote against the agreement, or to resign from the government. The agreement still requires the approval of the British Parliament and there is no certainty that it will receive it. In addition, 27 other EU member states must approve the agreement. A point of contention that remains concerns arrangements on the British border with Ireland. Efforts are being made to allow people and goods to cross the border freely. Critics of the proposed agreement on the left and right argue that, in practice, Britain will still be subject to European Union law but will no longer be able to influence the EU.